Do you want to add more space to your home or simplify your floor plan? Do you want to remodel your kitchen or bathroom to update its look and improve the quality of the appliances within? Do you want to redo your floors or install new cabinets? 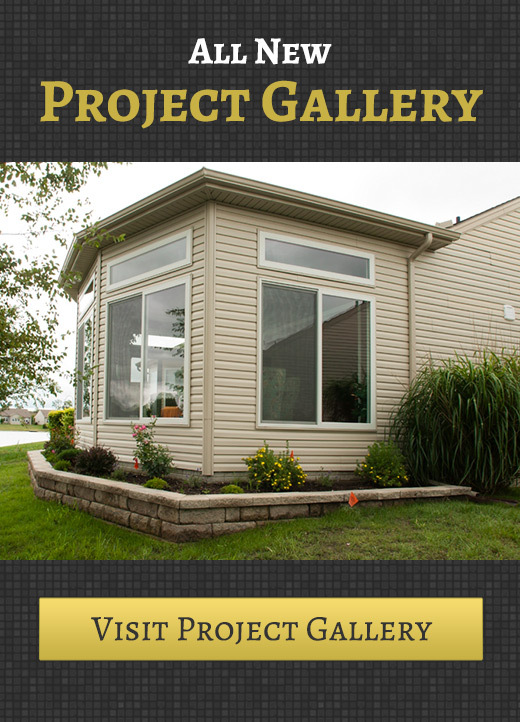 Or do you want to remodel your entire home from the ground up? Have you ever wanted an additional bathroom or bedroom? Do you have unused lawn space that you’d like to utilize to increase your home’s size or functionality? Regardless of how much you love your home, there’s no denying that there’s something you would change if you had the opportunity. Total Quality Construction is here to provide you with that opportunity. We believe no homeowner, regardless of their budget or time constraints, should have to live in a home that does not meet most of their needs, be it for functionality or strictly aesthetic. Remodeling and addition work are our specialty at Total Quality Construction. That being said, they are very different processes indeed. Remodeling a room involves taking a pre-existing space and changing it, sometimes radically, to better suit your needs. In contrast, an addition is an entirely new space added on to a pre-existing structure. Improve Your Home: There are a great many ways that remodeling can improve your home, and your overall quality of life in general. It can make your home easier to navigate, simplify its layout and give you more free space. It can provide you with extra storage room and increase your home’s overall level of functionality. Basically, your remodel can accomplish whatever you want it to. If you have a goal in mind we’ll help you come up with a plan to give you everything you want out ofyour home and more. We can even make your home handicap-accessible with our remarkable Aging in Place program. Save Money with a Remodel: Remodeling is an investment, but it can also save you money too. We can replace your old appliances with ones that are more energy efficient, lowering your monthly bills. Remodeling can also correct structural problems like those which cause drafts and leaks, making your home more comfortable and lowering your heating and cooling bills. Increase Your Home’s Square Footage with an Addition: Put simply, adding an addition to your home can significantly increase its size. Many homes, even those which feel somewhat cramped, often have a great deal of unused yardage. If you’d like to convert that into usable square footage, an addition is a great idea. You’ll be amazed at how adding just a few square feet to your home can make it feel dramatically bigger. Improve Your Home’s Functionality with a Remodel or Addition: Of course, once you have all that extra space, many options become available to you. A home addition can literally be anything. Don’t have much space? Build a bathroom, a reading room or an office. Have a good deal of space to play with? Build a home theater, a rec room, or an extra bedroom. The possibilities are endless. Once you have those new spaces you can use them for whatever you wish. A new bedroom can house an additional family member, permanently or just for a short while. You could even rent out the space to temporarily raise your level of income. Whatever goals you have, you can accomplish them with an addition. 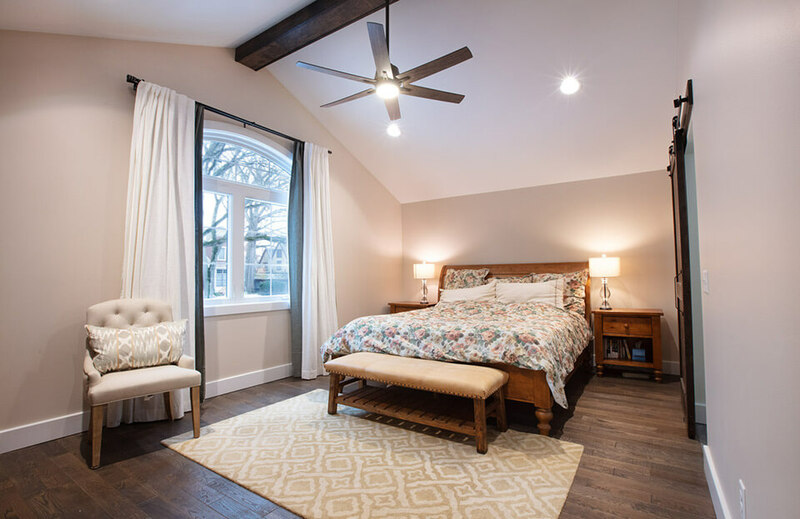 Raise Your Home’s Resale Value with a Remodel or Addition: Remodeling and adding square footage to your home absolutely raises the value of your property as well. However, don’t discount the amount of impact adding an additional bedroom or even a bathroom to you property can have on its resale value. Total Quality Construction’s team of professionals can renovate your entire home, build an addition, or renovate an existing space. Regardless of what you require from us we are fully committed to ensuring that the work we perform on your home will match your vision and make you fall in love with your home all over again. Call us at (419) 843-6737 today to learn more.